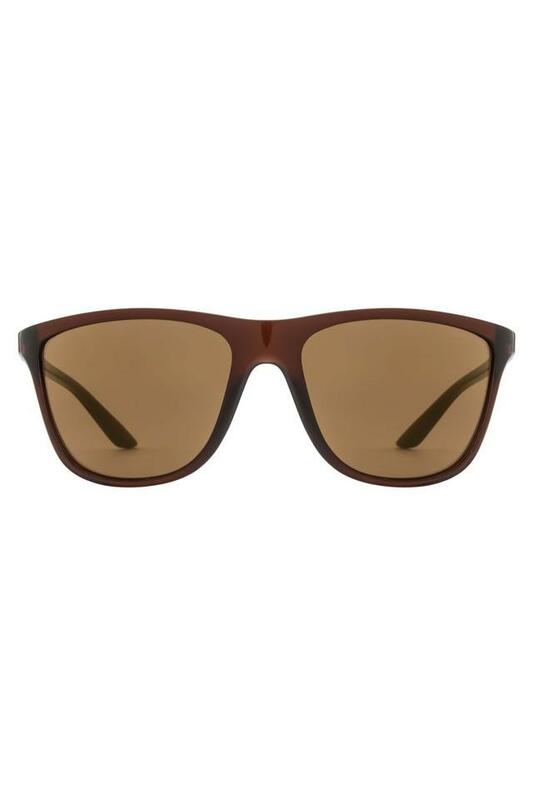 This pair of wayfarer sunglasses from the house of Opium will elevate your style quotient. 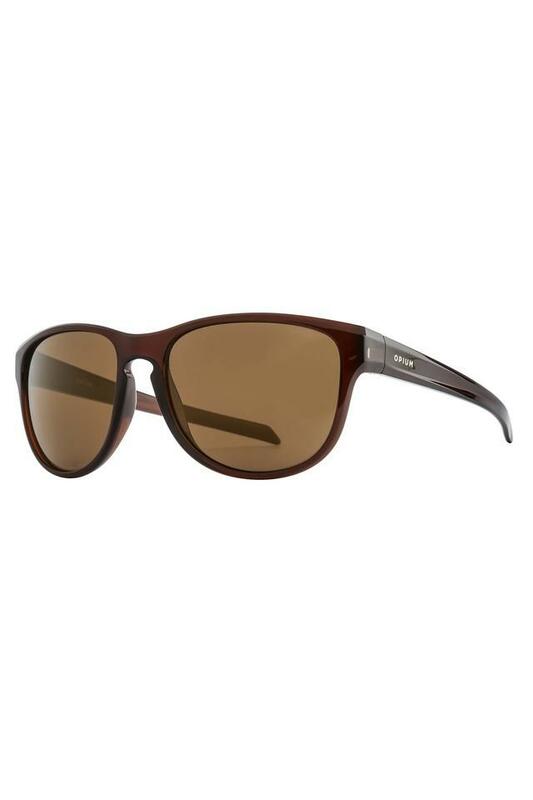 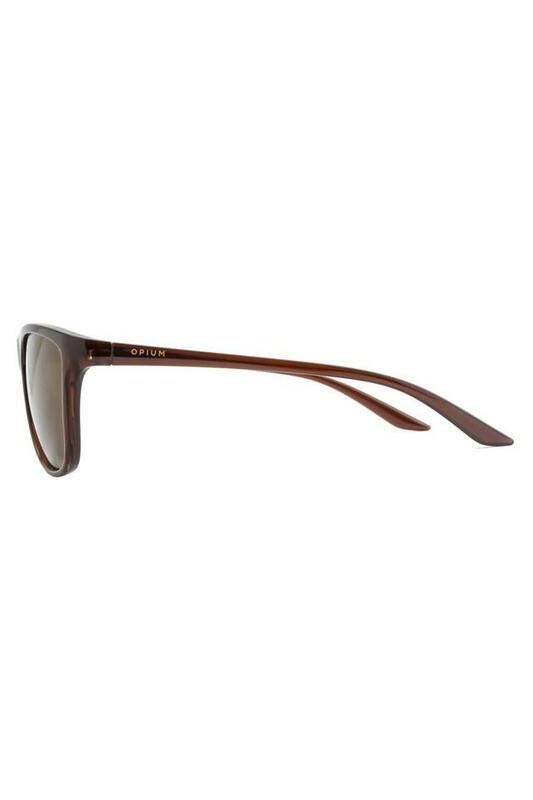 It has a full rim and features UV protected lenses that will keep your eyes protected against harmful sun rays. Besides, the frame, which is crafted from high end acetate material, is quite easy to maintain.